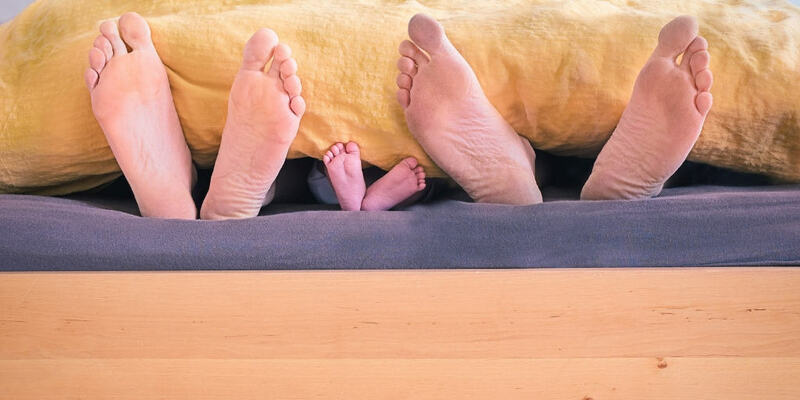 Marriage and finances…it doesn't always come naturally. Even for us money geeks! Let me show you what I learned along the last 8 years with 5 money and marriage tips to live by. When my husband and I first met with our pastor before getting married, we briefly discussed marriage and money. I declared that I was a saver, and that we were working towards a strong financial future (with a gleam of smug pride in my eye). After all, who doesn’t want a strong financial future? Didn’t I give the perfect answer, backed up by several years of trial, error, and results? I had made two incorrect assumptions in responding to the money questions. The first was in thinking that my ideas on how we should spend our money were the right ones. The second incorrect assumption? Was in thinking that because I was doing the “right thing” with our money, Paul would automatically agree with me (so much so that I didn’t need to ask him about it). Well, that's not how marriage and finances work. The pastor’s question made me realize pretty quickly that even if what I am doing is “the right thing to do” (up for interpretation, of course), it doesn’t mean that it’s going to be what we actually do. We’re in a relationship, which consists of two people with varying opinions, needs, and wants. Instead of doing the “right thing” according to me, we needed to figure out the “right thing” for us. While we are only eight years into our marriage, we have learned a lot about the rules of engagement when dealing with marriage and finances since that pre-wedding day on the pastor’s couch. I would like to share these with you in the hopes that they can shed light on your own financial discussions (if you are in a relationship), or prepare you for some of the issues you might face when dealing with marriage and finances. As I learned from our marriage and finances discussion with the pastor, we no longer assume (or at least make an effort to try not to assume) that our partner is on the same page. 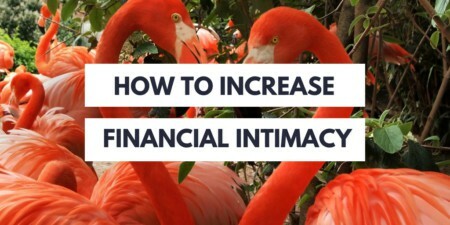 Sharing finances in marriage means that just because one person speaks more openly or loudly, or because one person is a bit of a financial guru (*ahem*) does not mean that their needs and wants reflect or are superior to their partner’s. It’s a bit of a game of strategy—be willing to compromise on a few items that you do not feel strongly about so that you can get your needs and priorities addressed. I love to talk about finances, and can do it almost anywhere. But I found out that my husband does not enjoy financial conversations as much as I do. I was happy to talk about finances until we were both blue in the face, but it did not make him happy. 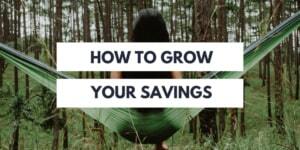 Instead, we learned to plan a time and a place where we would discuss our finances. This way it doesn’t feel like one is bombarding the other, and both sides can prepare issues they wish to discuss. She is completely correct; though one partner may work more in the financial area, or more in another area, or feel as though they are being taken advantage of at some points throughout the relationship, the “household” is a reflection of both of the people involved. Because of this, if you reach a financial goal, both of you should claim the glory and both of you should credit your partner with part of the achievement. As you get to know each other better, and as you are tested in life, you will come to realize that each of you have a set of skills and strengths. 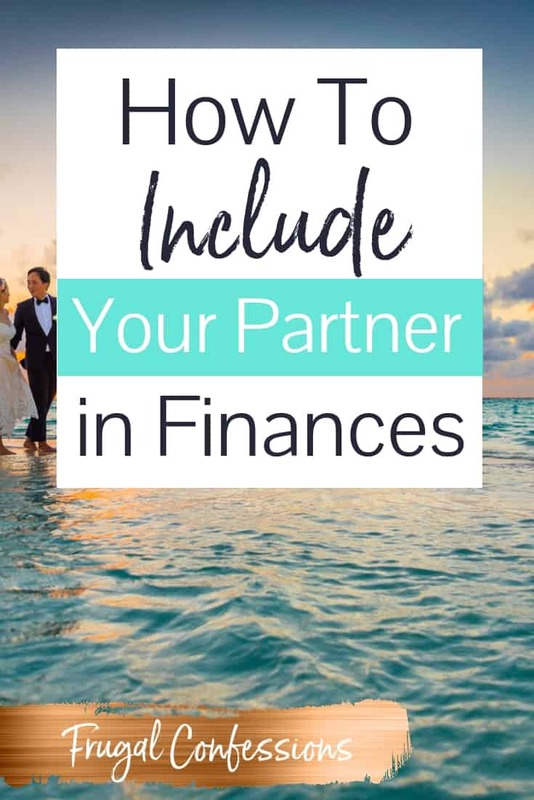 Here's a great tip for how to manage finances in a marriage: instead of focusing on what your partner does not do well, divide up financial tasks according to each of your strengths. For example, one person may be very detail-oriented and punctual, so paying the bills is a good job for them. The other person may be a visionary and can brainstorm where they want the family’s finances to be this year, next year, and ten years down the road. Do either of you enjoy couponing, or have a knack for finding discounts? Put that person in charge of the majority of shopping. Just remember to more or less equally distribute the workload. Realize that what looks good on paper may not work out in reality. Even though we plan out a rough budget for each upcoming year, we need to be flexible enough to make adjustments as we go. Needs, wants, priorities, and budgets change over time, just like we change over time. Don’t be afraid to tell the other that something that was working six months ago no longer fits with your life or how you want to live. Not communicating this will certainly show up in consistent over-withdrawal fees, unmet goals, and other financial disappointments. By being upfront with each other as you go along, you can steer clear of some of these symptoms of financial distress. I am sure we have many more lessons to learn in the area of combining finances. But we both feel we are miles from where we started with our marriage and finances, and look forward to continuing to grow a strong future together. What financial discussion rules of engagement do you have in your household? 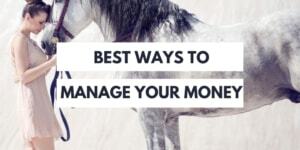 Check out this way to help you with how to talk to your partner about money.